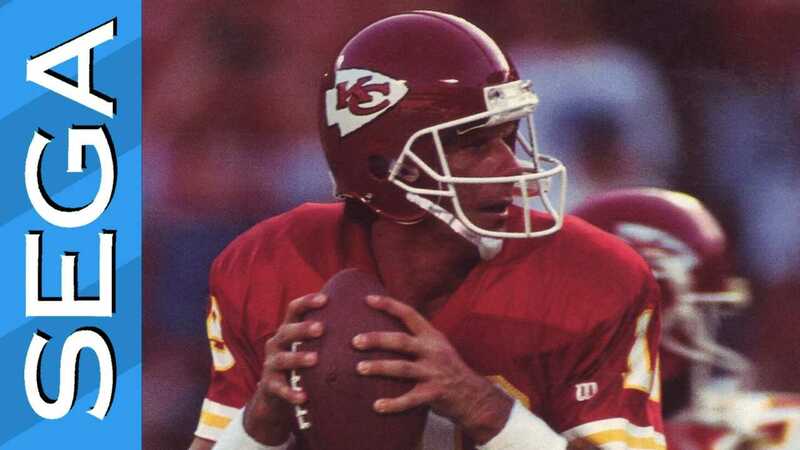 This enhanced version of the Joe Montana series features 3D models and even full-motion video of Joe Montana himself. It sports a full NFL license with all 28 teams of the time with their respective nicknames and logos, along with 10 of the all-time greatest Super Bowl teams including ’85 Bears, the ’72 Dolphins, just to name a few, that the player can compete against if they win the biggest game of the year. Copyright © 2014 - 2019 SocksCap64, All Rights Reserved. Logos, Trademarks, Pictures Belongs To Their Respected Owners. Powered By WordPress. 97 Queries in 0.506 seconds.